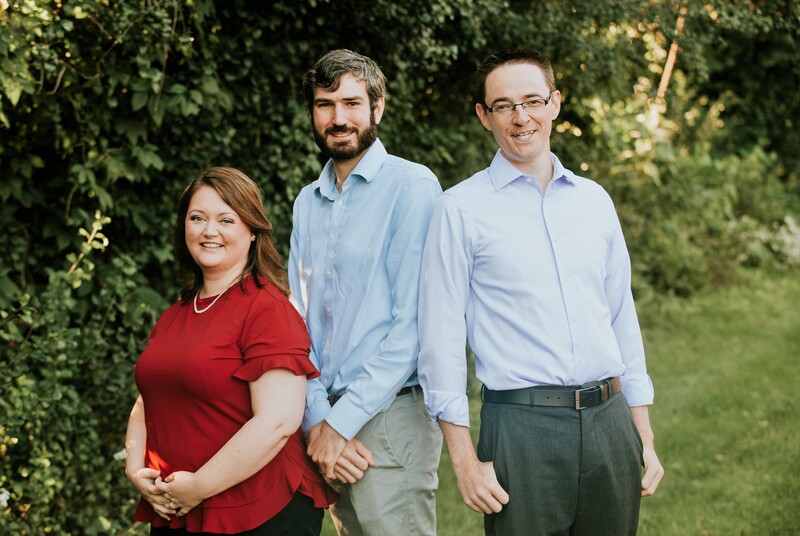 Wildwood Family Clinic – Please welcome our new doctors! 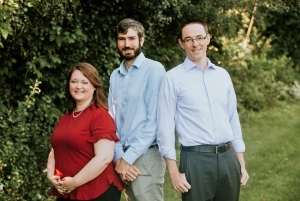 W e are proud to announce that we have added THREE outstanding physicians to our team of providers at Wildwood! You can call (608) 839-3515 or (608) 221-1501 to schedule with any of these excellent providers!